Get 20% off your stay when you book the special cricket deal at participating Best Western hotels between 1 February and 31 March 2015. Cricket fanatics can score a 'wicket' deal on their accommodation when staying with Best Western during the ICC Cricket World Cup. 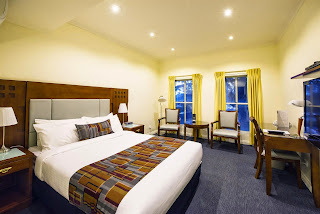 From now until 31 March 2015, guests who make a reservation at bestwestern.com.au/cricket will receive 20% off the standard nightly rate of their stay at participating Best Western properties in Australia and New Zealand. "Australians and New Zealanders are sports addicts, so to host the Cricket World Cup here in our own backyard for the first time in 23 years is incredibly special," Steve Richards, Best Western Australasia's General Manager of Sales and Marketing said. 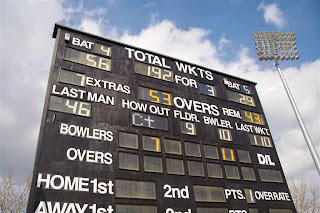 "It's one of the world's most spectated contests, and Best Western is celebrating its return to our shores with a special deal for the most devoted cricket fans." Best Western has hotels in all match locations from Perth to Melbourne and Hobart in Australia and Auckland to Dunedin in New Zealand. Book at bestwestern.com.au/cricket or use promo code 'cricket' to save 20% off your accommodation during the event. The offer is only available for bookings made and taken before 31 March 2015 and is subject to availability.